I hope you enjoyed this years angels! 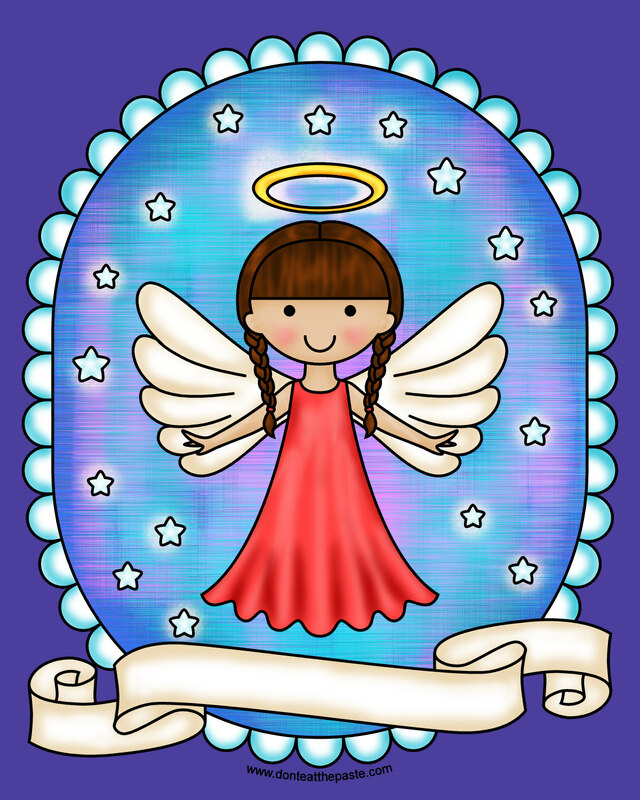 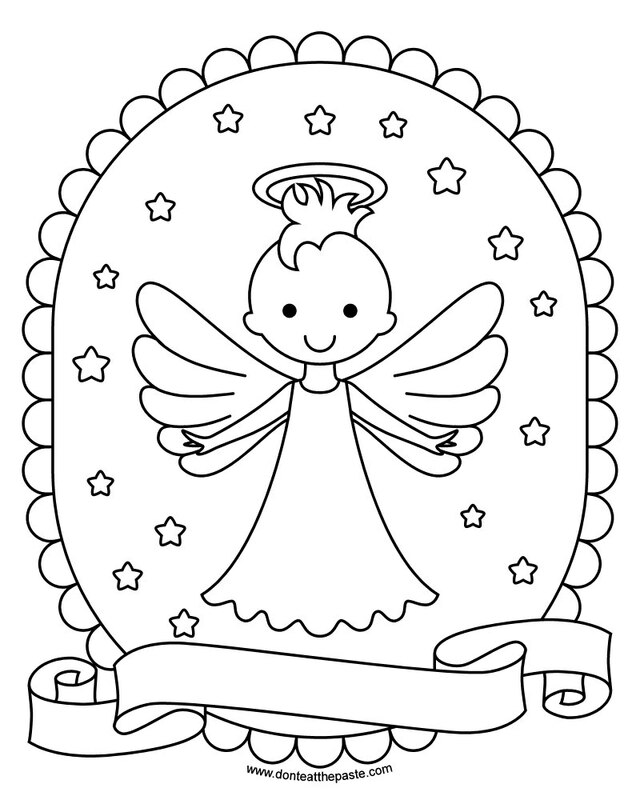 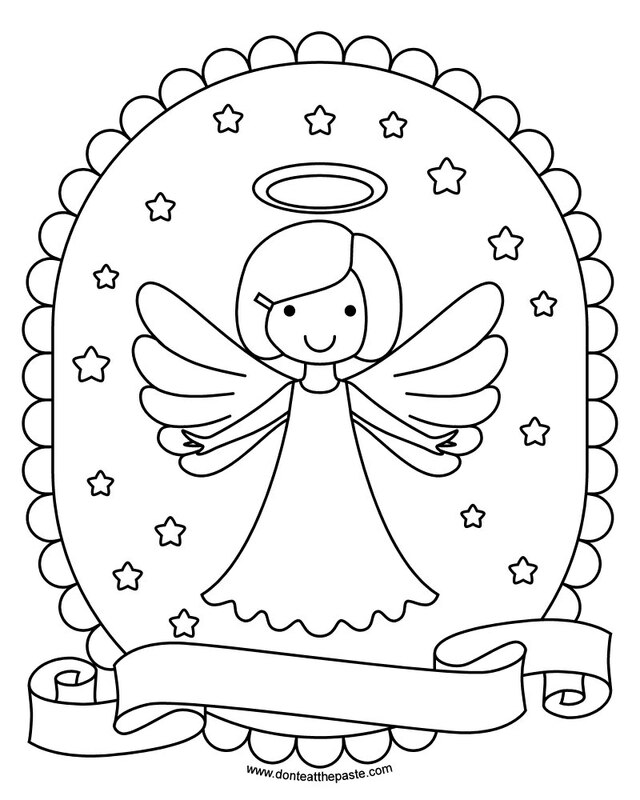 As promised, here are the printable angel coloring pages for each hair style. 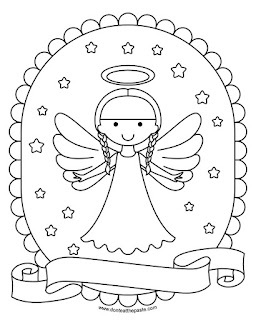 Click the images below for larger versions to print and color.